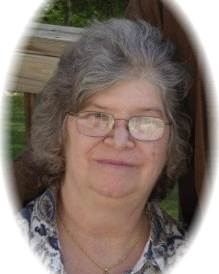 Mrs. Barbara Jean Fain age 74 of Flovilla, Georgia passed away Friday, August 31, 2018 at her residence. Mrs. Barbara Jean Fain was born December 9, 1943 to the late William Howard Presley and Eunice Marguerite Roberts Presley. She was owner and operator of Riverside Country Kitchen and a member of Christ Community Church in Forsyth, Georgia. She is survived by her husband, Joseph Fain; children, Teresa Johnson, Tammy Butler, Joseph (Joey) Fain, Jr, Melissa Keys, Steve Fain, Brittany Wise, Billy Joe Fain; sisters, Pat Shelton, Cathy Presley; brother, Hilton Presley; several grandchildren and great grandchildren. 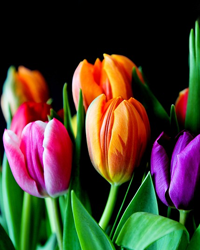 Visitation for Mrs. Barbara Jean Fain will be Monday, September 3, 2018 from 6:00 pm until 8:00 pm at Conner-Westbury Funeral Home. A funeral service will be conducted in the chapel of Conner-Westbury on Tuesday, September 4, 2018 at 12:00 noon. Pastor Steve Reeves and Chaplin Derek Jetters will officiate. Interment will follow in Fairview Memorial Gardens at 2:00 pm.